For businesses who rely on their WordPress installs. Proactively Managed and monitored environment. Compliance for collecting and storing personal data, and PCI DSS compliance for those processing transactions. 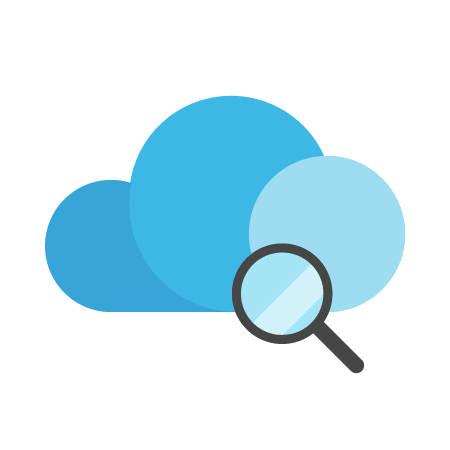 A fully managed and compliant WordPress IaaS and Public Cloud stack your business has been looking for. Cartika will deploy WordPress on your desired infrastructure. Whether its a single or multiple Physical/Virtual Servers. 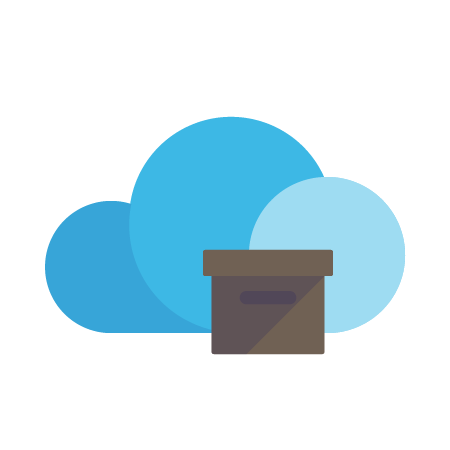 This is not your typical Managed WordPress Cloud Stack. 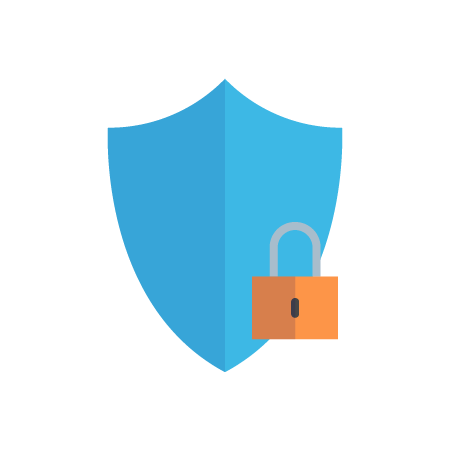 Cartika provides Personal Data Compliance for GDPR, PIPEDA and any U.S. States already having Personal Data Protection Acts in place (NV, MA) and even those yet to be formalized (CA) and those yet to come. A combination of flexible infrastructure requirements to meet any demand, REDIS caching, Big Data Analytics, Endpoint Security, Access Management and controls/logging are all included with the Cartika Managed WordPress Cloud Stack offering. Simply the most comprehensive and compliant Managed WordPress Cloud offering available in the market. Cartika utilizes various systems and platforms which enable us the ability to both proactively manage your environments and provide and maintain compliance. 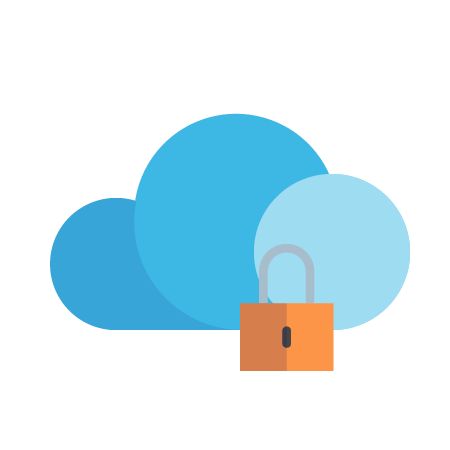 Proactive Management provides out of the box compliance for Personal Data Protection for your business. We have built a customized Compliant Managed WordPress Cloud Stack to optimize performance, reliability and data compliance. By default, for both performance and optimization of resource utilization, Cartika deploys a Redis caching layer with every WordPress Managed Stack. Extensive Big Data Analytics into your Managed Stack Dashboard to properly manage your resources and capacity planning. Access Management is an integral component of security, systems administration and maintaining compliance. Cartika provides you with an interface to create users in our AD/LDAP stacks. Customers create users, assign to groups and assign those groups to access various infrastructure and services. 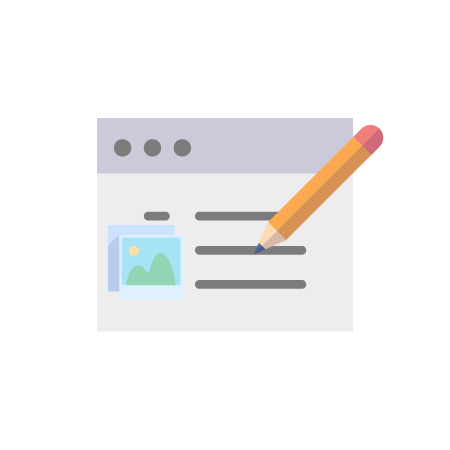 Users/Groups are being used to manage SSH access, Exchange/eMail users and/or access to your WordPress Admin area and other applications you are hosting with Cartika. A Big Data Analytics integration allows you to monitor access and maintain compliance. Big Data Analytics displaying all the data you need to manage your WordPress install(s) within your organization. View WordPress throughput metrics and response times. 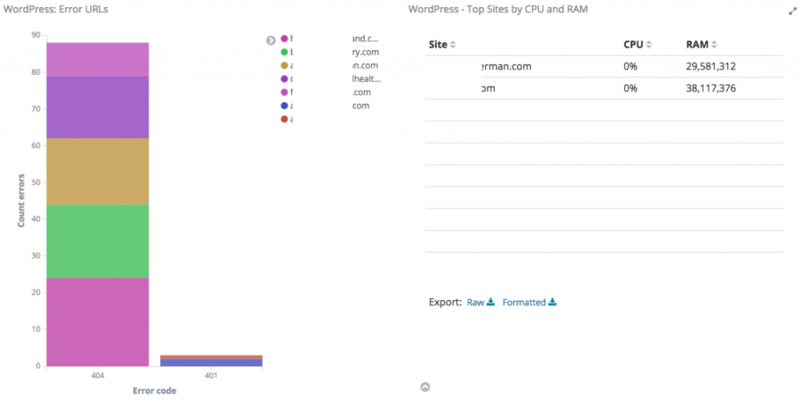 Additionally, you can view any errors generated by any WordPress site, along with Resource utilization metrics (CPU and RAM) for each WordPress install. All from within your Managed Stack portal. Longevity Graphics takes over with specialized WordPress Services where Cartika Managed Services ends. With a Small Business and Mid Market Focus, Longevity provides customers with an affordable WordPress partner, without sacrificing quality. WordPress Design, SEO, Ongoing Marketing Support and Content Curation. In Addition, Longevity can handle WordPress and WordPress Plugin Updates for you automatically so you do not need to worry about infections resulting from out of date wordpress installs.